Check out the Alpine Dam route. I love CK dearly, but a tri bike is definitely not the right type of bike for this ride. Thankfully, the scenery is just right to quiet my screaming legs. 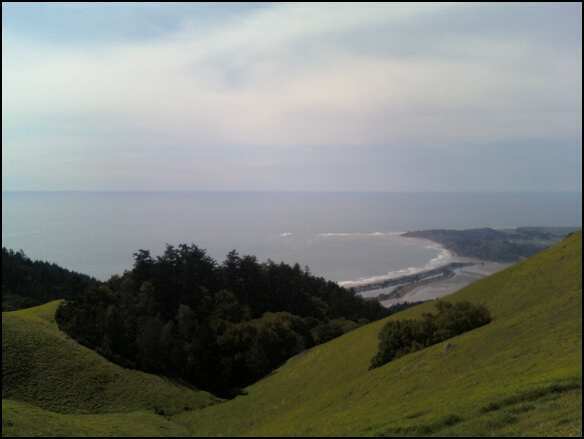 The climb through the woods was amazing, and the view of Stinson Beach – see for yourself! Thanks to my new GGTC teammate Tracy for showing me the route! It was a great way to spend a Saturday morning. I think I earned all the bacon at my cooking class on Saturday night. I’m off to Lake San Antonio this coming weekend for Wildflower training. Let’s hope the hills are a little easier there. 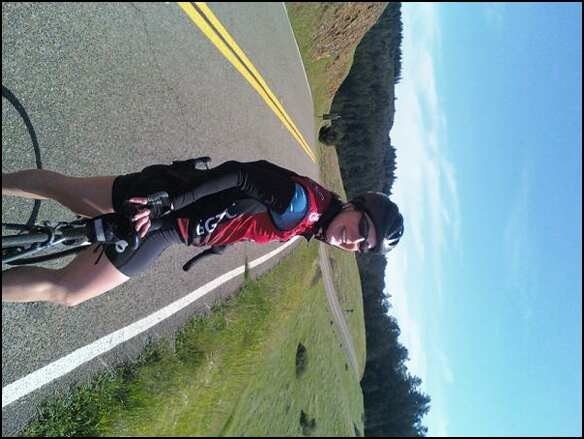 Categories: training | Tags: alpinedam, cycling, ggtc, marin | Permalink.